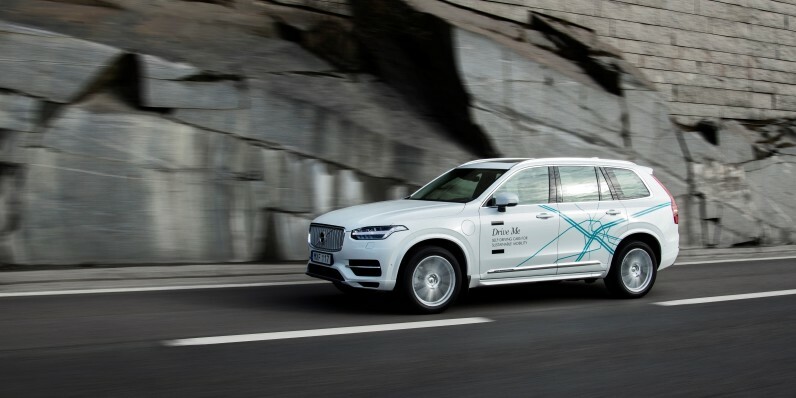 Volvo has announced that it’ll be putting regular folk like you and me behind the wheel of its autonomous cars when they hit London’s streets next year. The company says that it’s going all-in on autonomous cars as they “represent a leap forward in car safety” and that its ‘Drive Me London’ trial will take place on real roads, with real traffic and real, err, normal people along for the ride. Professional test drivers will, of course, be provided where required. Volvo says that the test next year will involve “a limited number” of semi-autonomous cars on the roads, with a follow up test planned for 2018 with up to 100 cars in London. It hasn’t said how it will source the “everyday users” for the trial. It’s an interesting move as auto makers continue to explore the potential of driverless cars, particularly as it would allow for the collection of real data taken on public roads, rather than simulated or on a test track.